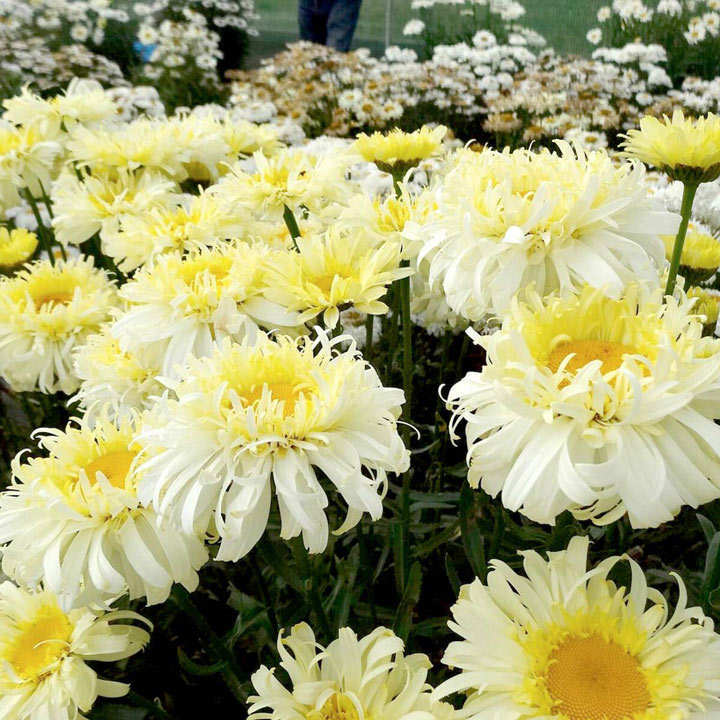 A new variety of 'Shasta Daisy', boasting strong stems, narrow deep green leaves and large flowers with bright yellow centres and big frilly white outer petals. These cheerful little numbers are perfect for attracting bees and butterflies to your outside space, so you can boost pollination and enjoy beautiful blooms at the same time. 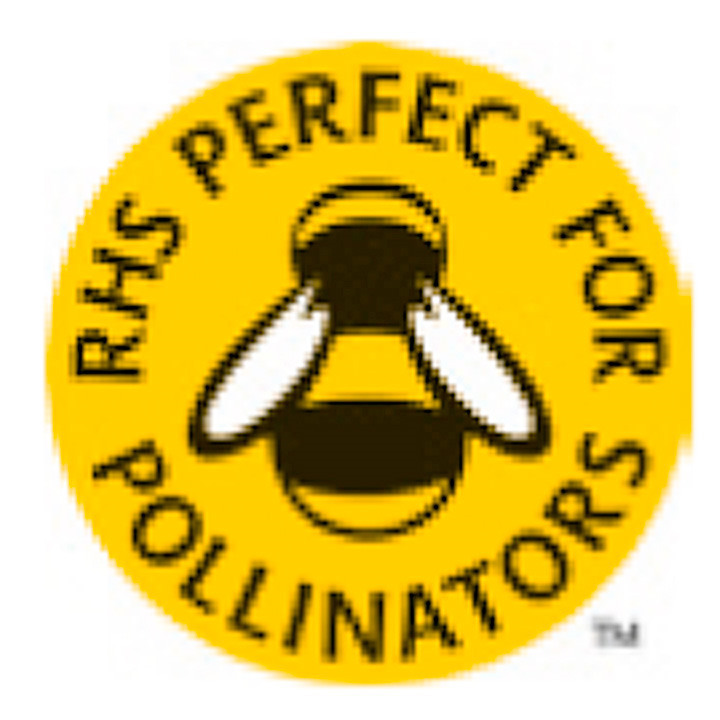 They're produced in good numbers all summer, so make a really eye-catching display! Flowers June-September. Height 50-60cm (20-24"); spread 40-50cm (16-20"). Supplied in a 2 litre pot. It really is a charmer!